Spotted by AppleInsider readers, the new capability allows users to enable TRIM functionality on third-party SSDs without resorting to unsanctioned workarounds or software. Prior to the change, Apple only supported TRIM on original Mac SSDs. Enabling TRIM for non-OEM drives requires the trimforce command be entered into Terminal, specifically, sudo trimforce enable. The system throws up a message warning users of potential incompatibility with certain SSDs before performing a reboot operation. 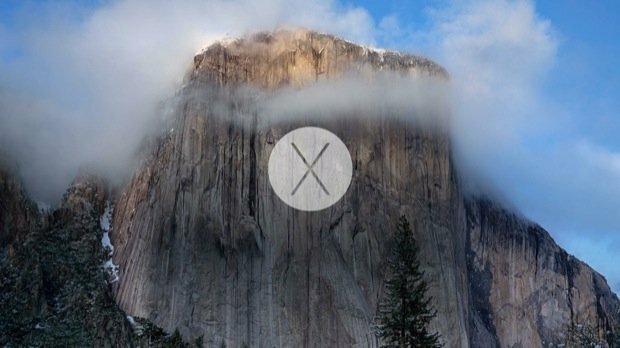 ArsTechnica reported on OS X TRIM functionality earlier on Tuesday. Part of the ATA standard, TRIM helps optimize garbage data handling in SSDs by earmarking files no longer in use for permanent deletion. Unlike conventional spinning hard drives, SSDs perform erase operations before writing new files, meaning multiple erase/write operations could create a backlog of garbage bits that gradually slow the system down. TRIM support for OEM drives first appeared in a beta for OS X 10.7 Lion in 2011.